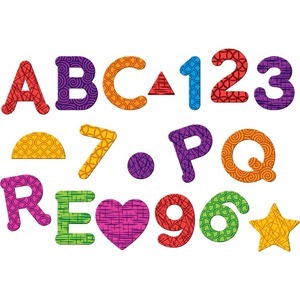 This colorful set of letters, numbers and shapes provides a fresh, new take on magnetic manipulatives. Thick material stays strong through everyday wear and tear for long-lasting use. Magnetic design attaches to compatible surfaces to easily display them to the entire classroom. 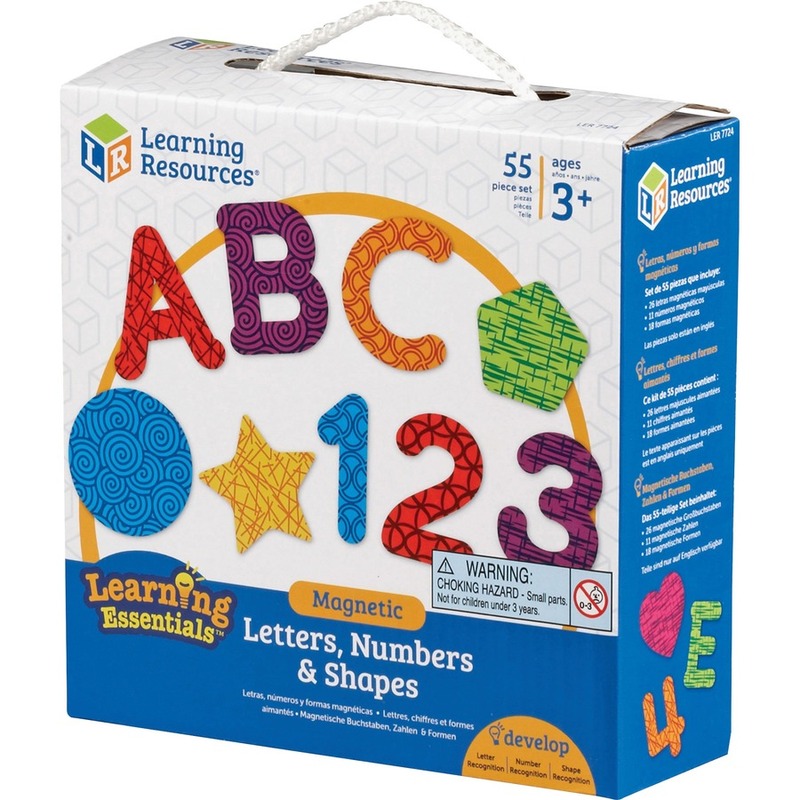 Set is perfect for developing skills in letter-recognition, shape-recognition and number-recognition. 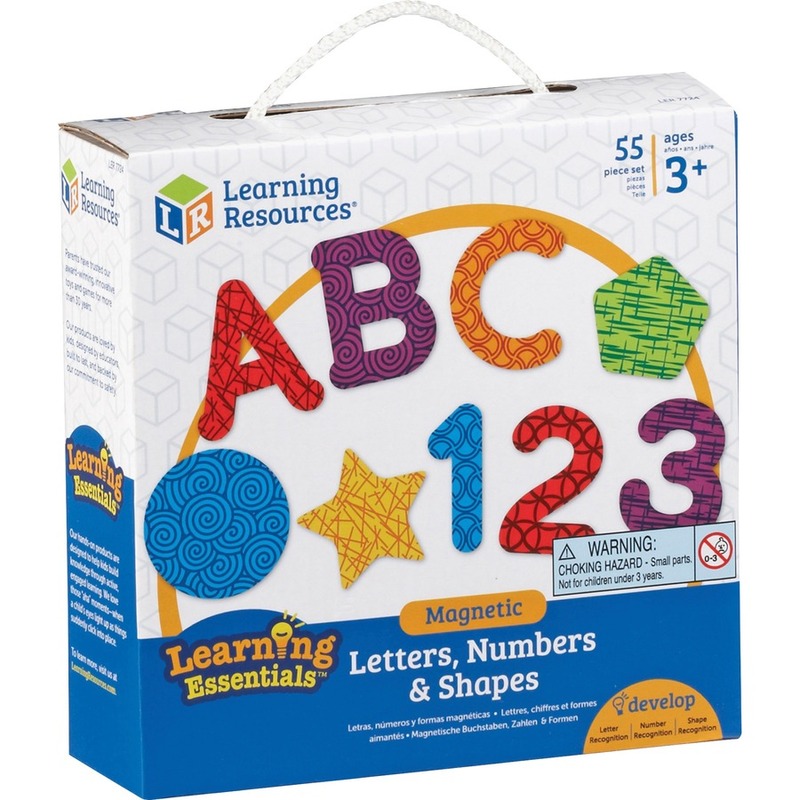 Letters, numbers and shapes are designed for use by children ages 3 and up.